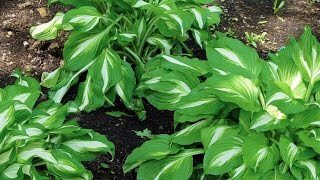 Hosta are one of the easiest perennials for shade gardens. They grow bigger and better every year. Shade plants with interesting textures and forms. 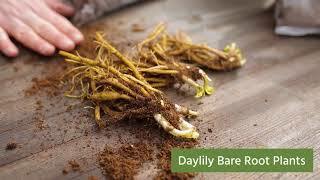 Discover how easy it is to grow Hostas & Daylilies from Bare Root.